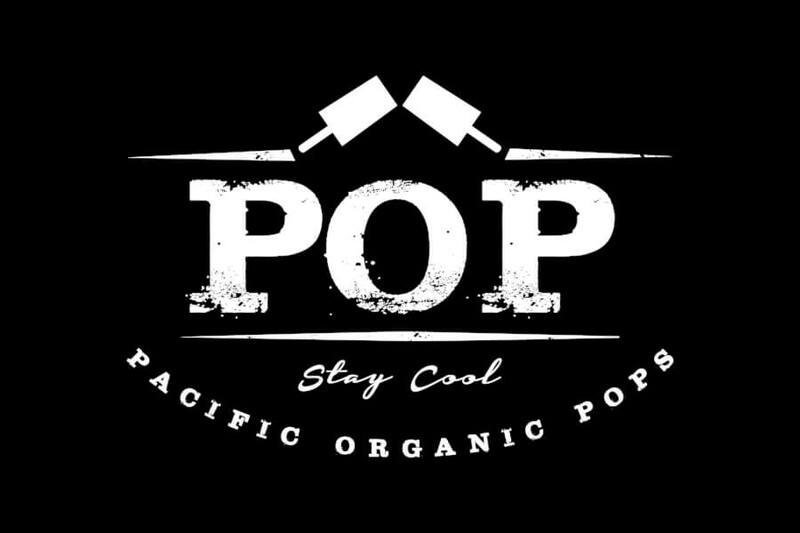 At Pacific Organic Pops, our mission is to source the best organic ingredients to create a healthy alternative for your sweet tooth. We offer fruit pops, wellness pops, cream pops, dairy free pops, and cookie pops that are all handcrafted daily in our store. POP on over! Fresh fruit with no artificial preservatives. Good for your tastebuds and health. We are committed to serving you the freshest, organic ingredients. Straus Family Creamery is a certified organic dairy that produces organic milk, ice cream, yogurt, butter, sour cream & cream-top milk in reusable glass bottles. POP carts are perfect for birthday parties, weddings, trade shows, corporate events, baby showers, and MORE! At POP we are dedicated to providing the best service and products, all while spreading our Stay Cool Movement- one delicious pop at a time. STAY COOL is more than just our motto, at POP it’s a way of life! In our store as well as the platforms in which our brand will be seen, we’ve created OUR meaning and purpose for what it means to stay cool. Be Yourself, Practice Kindness, and Stand Up For What You Believe In…These are just some parts of the STAY COOL movement. 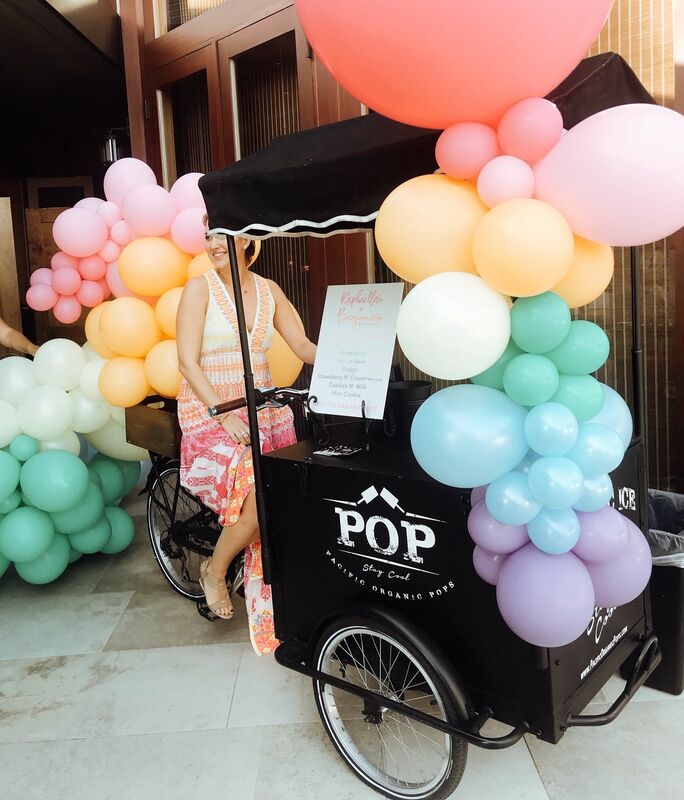 Get your Party POP’in with our POP Carts! Great for parties, corporate events, weddings, and more!